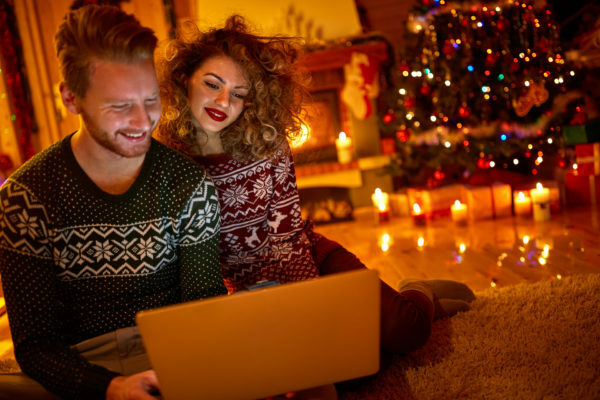 While the festive season is a highly lucrative period for both brick-and-mortar and online businesses, for the first time, “online spending is expected to exceed in-store,” which means that e-commerce businesses can expect fierce competition in attracting shoppers to their site and ensuring that visitors don’t leave without completing their purchases. If you want to stand out, here are three e-commerce strategies that will help you increase sales during the holidays. Content marketing is an essential component of your digital marketing strategy year-round, but it is even more important come the festive season. Creating fresh, relevant content not only increases customer engagement and conversion rates but also signals to customers and search engines that your site is active. Take the opportunity to share useful content that your customers will value. For example, you can create a list of stocking stuffers or gift ideas to help make holiday shopping easier for them. Shopping cart abandonment is the bane of all digital marketers; an average of 69.23% of online shoppers put items in their carts only to leave the site without completing their purchase. This holiday season, set up an abandoned cart email campaign to bring those customers back to your site to complete their order. You can send out a reminder email with a visual of their items within a few minutes of the customer abandoning their cart and a follow-up a day later with another email. If the shopper still isn’t convinced, offer them a deal that will entice them to make the purchase. According to Business Insider Intelligence, mobile commerce, or m-commerce, is projected to reach $284 billion by 2020, which equals to about 45% of the total US e-commerce market. Therefore, it is imperative that businesses operating online have a mobile-friendly website that provides the customer with an experience on par with desktop shopping. In addition, if you don’t have a mobile-friendly website, you risk being penalized by Google and other search engines. What strategies are you using this holiday season to increase your e-commerce sales? Tell us in the comments section below.